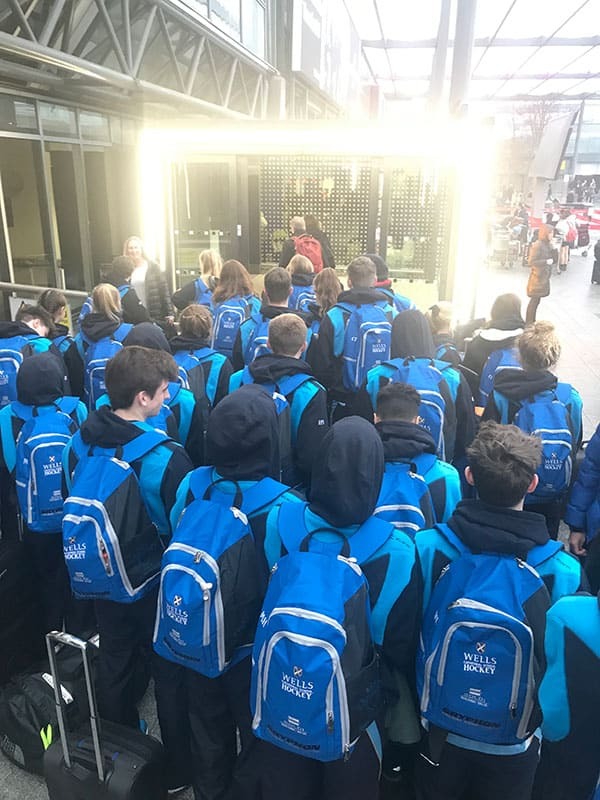 Two senior boys teams and one senior girls team spent several days in Barcelona during the February break as part of a school hockey tour. The group of 37 pupils, plus school staff, played at some amazing facilities in and around Barcelona, including Club Egara, CD Terrassa, Atletic Terrassa and Iluro Hockey Club. They were also fortunate enough to watch a Top La Liga game, visit the Nou Camp and spend time on the beach, which was a real treat in February!